I will be interviewed this coming Wednesday afternoon (July 12th) by CBC Radio Charlottetown’s afternoon show Mainstreet. 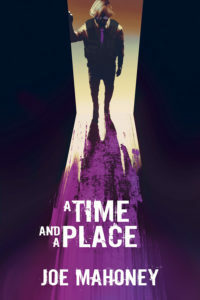 A Time and a Place is largely set in Prince Edward Island; in fact, the story starts off in Charlottetown’s airport. So it’s appropriate that my first ever interview for the book should be conducted by CBC Radio in Charlottetown.